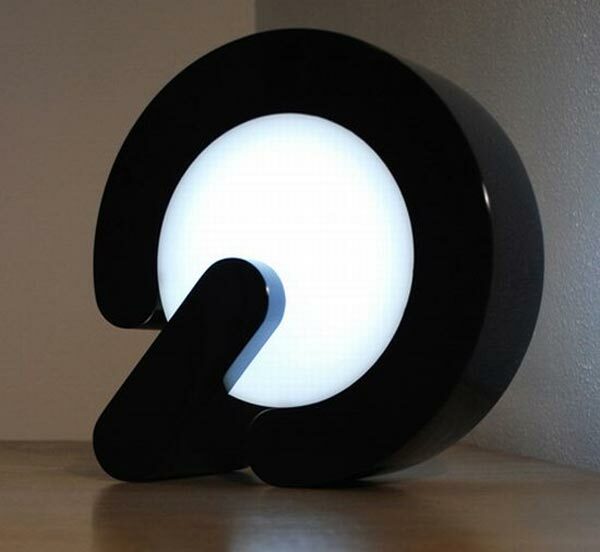 Here is another interesting lamp design for today, the Turn On Lamp, the design was inspired by the logo for on/off on electronic devices, as you can see from the photos it looks similar to our logo. 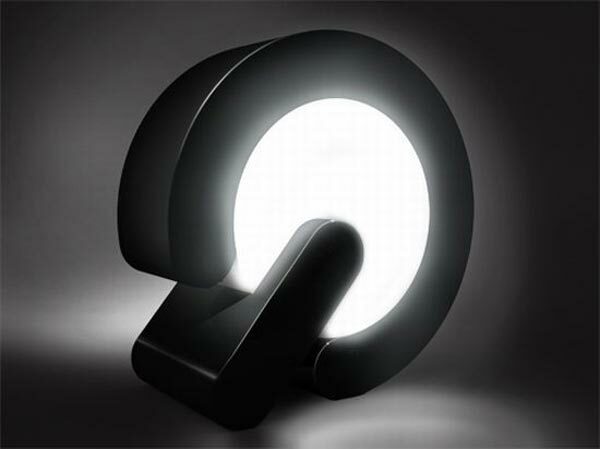 The Turn on Lamp is switched on and off by changing the orientation of the lamp, and it is designed to be used both indoors and outdoors, and rather than being connected to the mains it features a built in rechargeable battery. 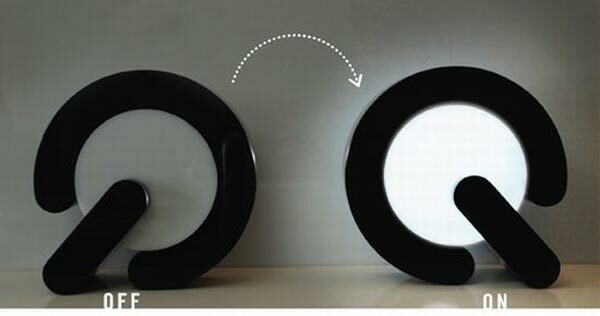 Unfortunately it is just a design at the moment, lets hope they put these into production as I really like the design.